Axolotl is a neotenic salamander, which are often termed as Mexican salamander or water monster. 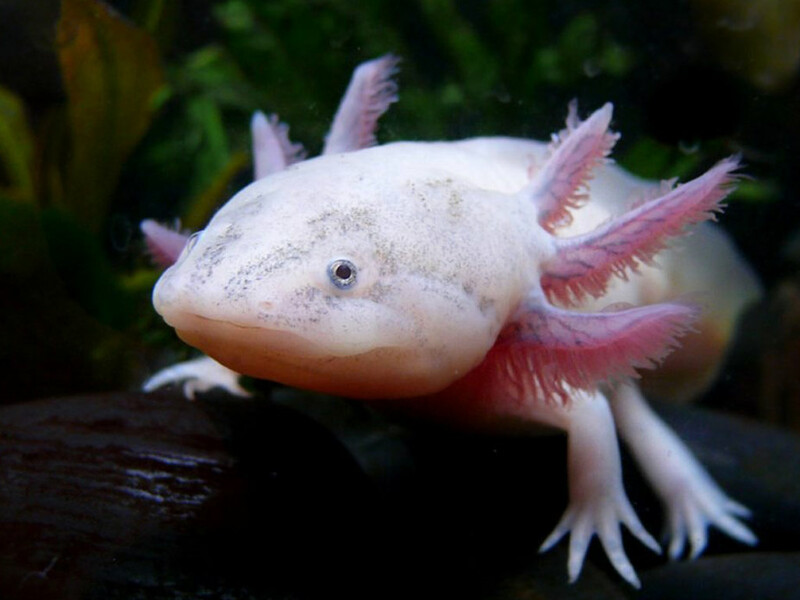 The word ‘Axolotl’ derived from ‘Nahuatl’, an Aztec word that means water-dog. It is also related to the god of deformations and death ‘Xolotl’. 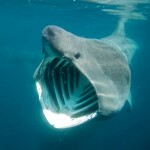 They are extremely popular in scientific research because of their regeneration properties. During the larval stage, larvae of axolotl fail to undergo metamorphosis and as a result they remain gilled. 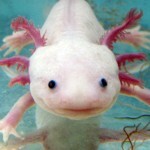 As a result the adult axolotls are aquatic. They are called neotenic because they became sexually mature without undergoing metamorphosis (neoteny). 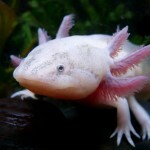 Axolotl are commonly misunderstood as Mexican walking fish. But it is actually an amphibian, more accurately a salamander. They have close resemblance with water dogs, which is the larval stage of the tiger salamander. 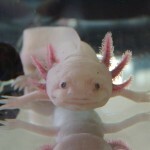 Axolotls are widely recognized as model organism for scientific researches but recently they are also gaining popularity around the world as exotic and aquarium pets. These amphibians are a lot different than those used regularly as pets and their behavior, food habit and life cycle is also different. 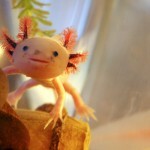 Axolotl became sexually mature at the age of 18 to 24 months. Mature length of axolotl is 10-16 inch. They are very similar to the salamander larvae in appearance with external gills and a caudal fin. Wide and lidless eyes, underdeveloped limbs with long, thin digits often make them appear like larvae. Males have swollen cloacae line with papillae and relatively thinner than the females. Three pairs of external gills are seen behind their heads. They also have vestigial teeth. But suction is the primary method of feeding for axolotl. External gills often used respiration, to provide oxygen to the lungs. 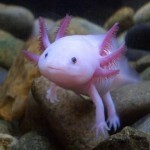 Axolotl have four distinct colors which are various shades of brown with spots, black, pale pink and albino. 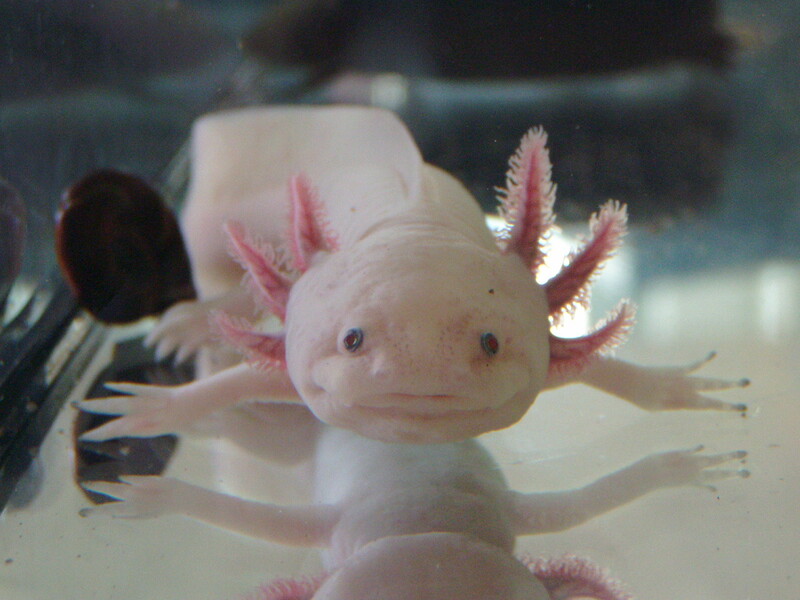 Pale pink with black eyes or leucistic color and the albino color are the two mutant colors for axolotl. Naturally they are either brown or black. 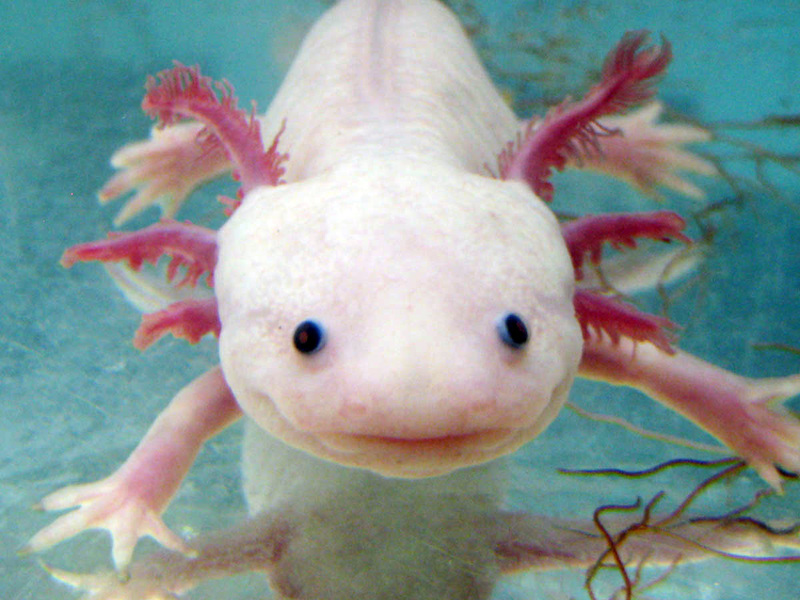 Golden, pale pink color along with pink eyes is characteristic for albino axolotl. Axolotls are like large amphibian larvae but they are more colorful. Axolotls are adapted to eat a variety of foods. Their food habit includes trout and salmon pellets, bloodworms, wax worms, earthworms and feeder fish. They often show cannibalism. If not kept on correct substrate, they suffer from impaction related issues. 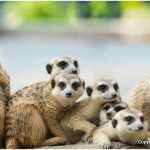 They are carnivores but their rudimentary teeth are used to grasp rather than bite. They use their teeth the grasp slippery items such as earthworm. Axolotls are also fond of live foods that can be found on water. But risks are there for diseases because protozoa and parasitic infections are often common. Freeze dried and frozen tubifexare, bloodworms (midge larvae), black worms (Lumbriculus) and white worms are their favorite. Among them, bloodworms and black worms are the staple while, white worms and grindal worms are used for temporary rearing. In addition to these, Daphnia can also be a good option. Fish pellets often used for axolotls but, caution should be practiced here about the consistency because axolotls don’t like hard pellets. Ideal foods for axolotls are those that contain low oil and fat. Caution is required about the food selection because high fat diet may cause liver damage and ultimately death of the axolotls. Sexual mating between the male and female is the reproduction method for axolotls. Female axolotls have rounded bodies and males have swollen cloacae. Sexual maturity in males comes earlier than females. Sexually mature males are more elongated than the females. It takes 2-3 months to produce sperm and another few months for the sperm to move into vas deferens. Axolotls have surprisingly low number of predators. Main predatory fishes are the tilapia and carp. Bacterial contamination is another threat to them. Predatory fishes are challenging their existence through competition for food and predation. 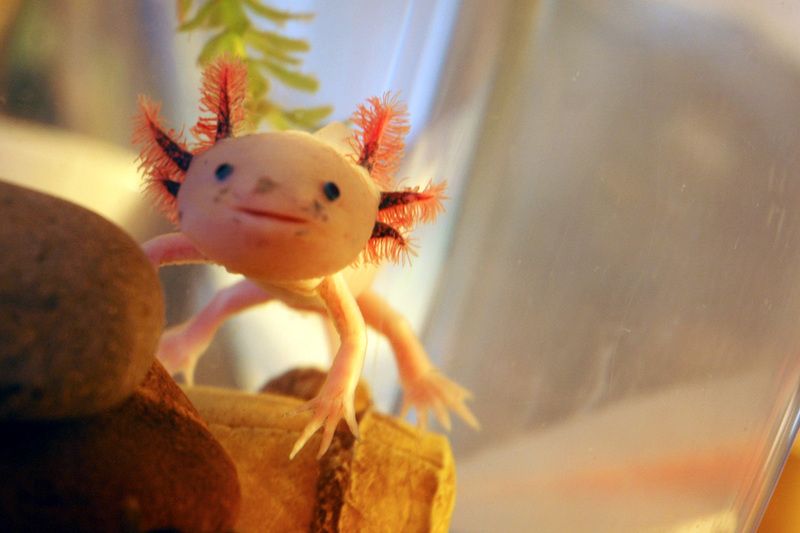 Axolotl has an unusual life cycle because it retains larval form throughout the life. 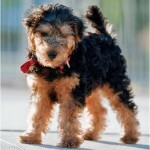 They have small teeth which are used toe grasp food before swallowing it completely. They are also poikilothermic like amphibians. They have regeneration properties and if a part of their body or limbs destroyed, they can grow it back via budding. After breeding, female laid eggs which are similar to amphibian eggs. Larvae developed inside the eggs and then it hatches. Larvae are transparent at first, but after few days the skin become thickened and pigmented. Final stage of their larval life is actually the last stage of their development because no further development occurs during maturity. 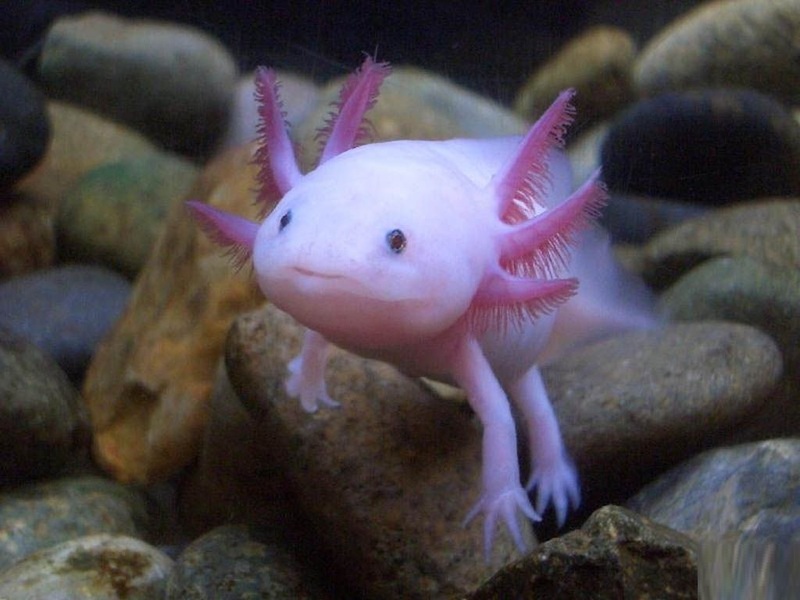 Origin of axolotls is the Lake Xochimilco and Lake Chalco of Central Mexico. A high altitude body of water along with risky terrestrial environment is ideal for most neotenic species including axolotls. Axolotls are not too demanding and in laboratories mini containers like fish bowls are used to accommodate them. They are very sensitive to the temperature. The temperature of their tank should be between 50 and 65 degree Fahrenheit. In temperature lower than that, they might show sluggish movement which is an indication of reduced metabolism. Warmer condition results in various diseases. Axolotls are quite gentle and they are fascinating creatures because of their mystique appearance, regeneration properties and neotenic nature. Unlike other amphibians, it remains in larval form throughout the life without undergoing metamorphosis. 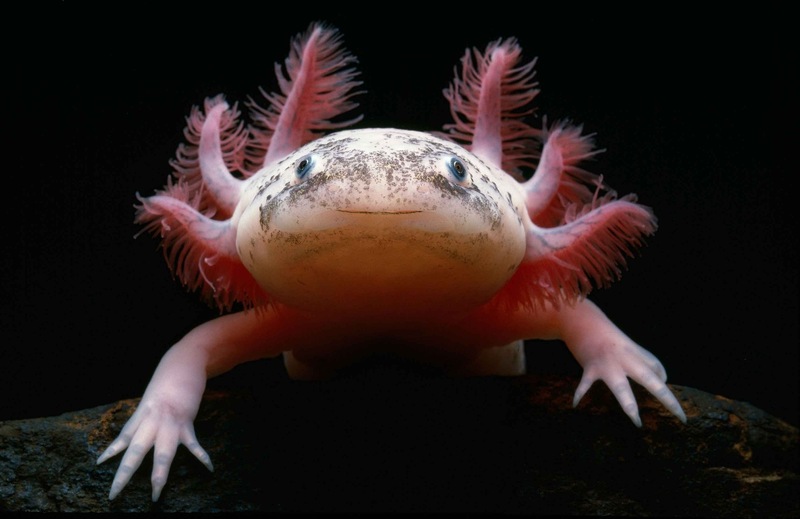 Larval structures that are found in adult axolotls are the gills and fins. In fact, they reach sexual maturity during their larval stage which is also described as perennibranchiate state. 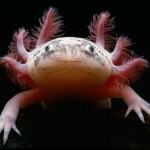 Axolotls are aquatic but they also have rudimentary lungs. Neoteny is an interesting concept in amphibian’s life because it is actually backward step in evolution. 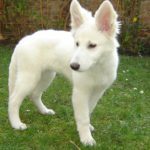 Certain environmental conditions are thought to be related with it particularly low levels of iodine and random genetic mutation. Some researchers also thought that extremely low temperature may also influence neoteny as it suppresses the hormone production.